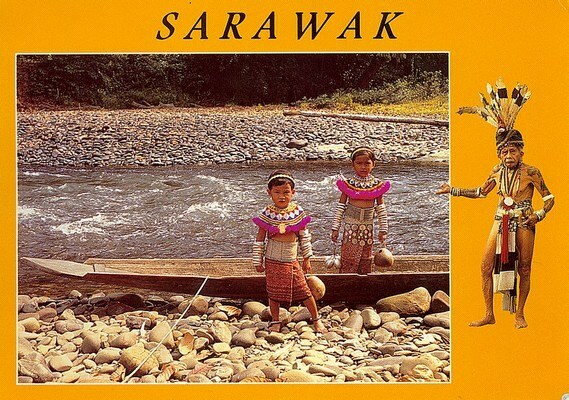 Sarawak is one of two Malaysian states on the island of Borneo. 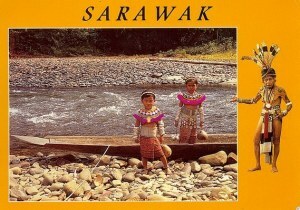 Known as Bumi Kenyalang ("Land of the Hornbills"), Sarawak is situated on the north-west of the island. It is the largest state in Malaysia followed by Sabah, the second largest state located to the North- East.